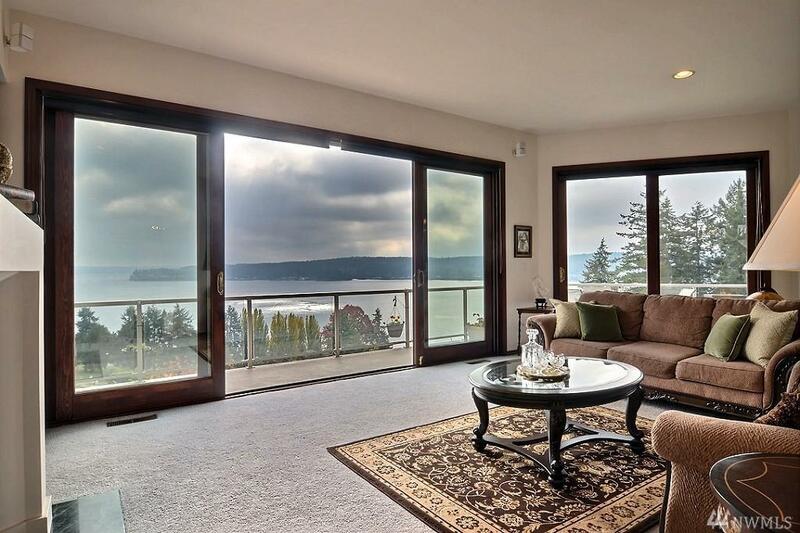 Dont miss this gorgeous Mediterranean style home, with all its amazing Puget Sound & Mountain views from almost every room. 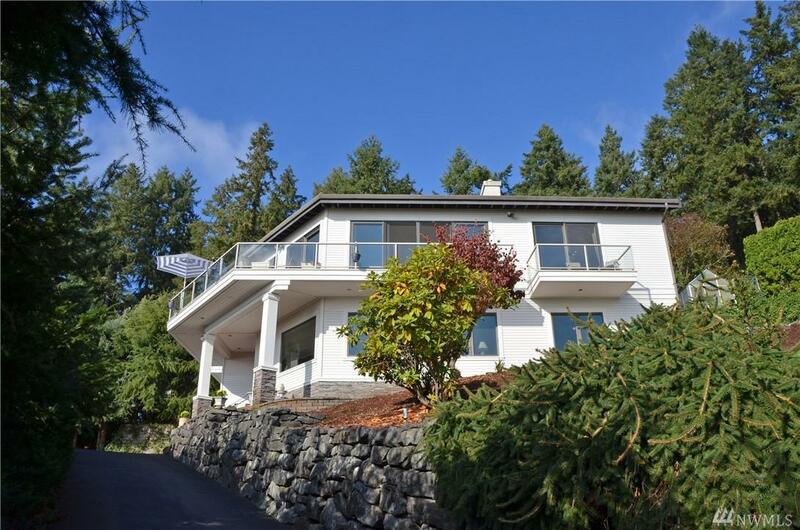 Quality finishes throughout the house, Gourmet kitchen, opens to wonderful living room space with a gas fireplace and large desks for entertaining. 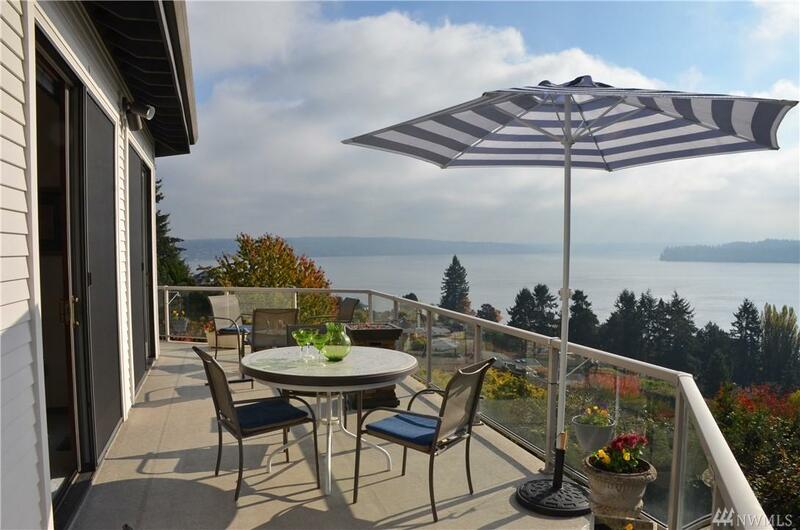 The expansive decks thoughout this house is ideal for relaxing with the amazing sunsets. 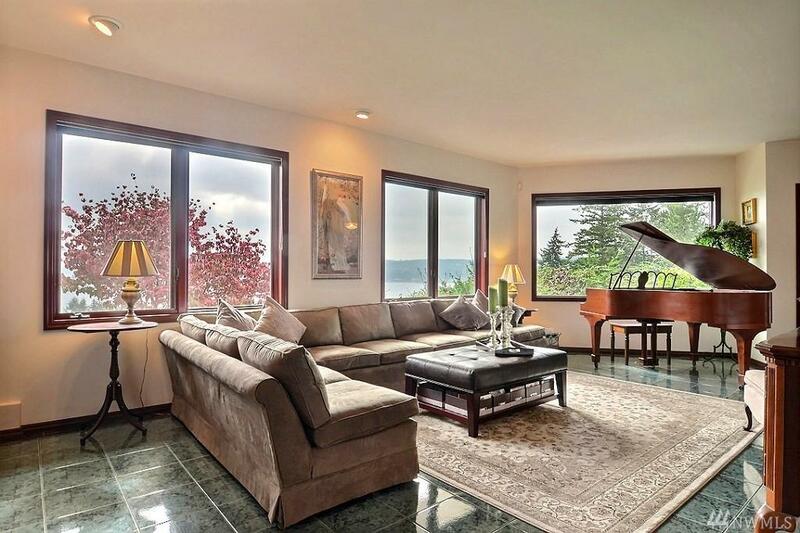 This home has its own private Wine room! Garden space, fruit trees, greenhouse, and even raised beds for gardening.